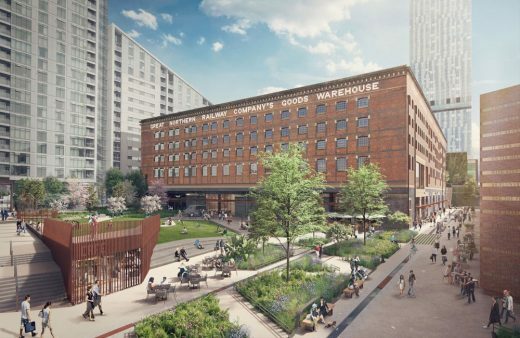 Trilogy Real Estate and Peterson Group win planning consent for the transformation of Manchester’s Great Northern Square, Great Northern Warehouse and Deansgate Terraces. 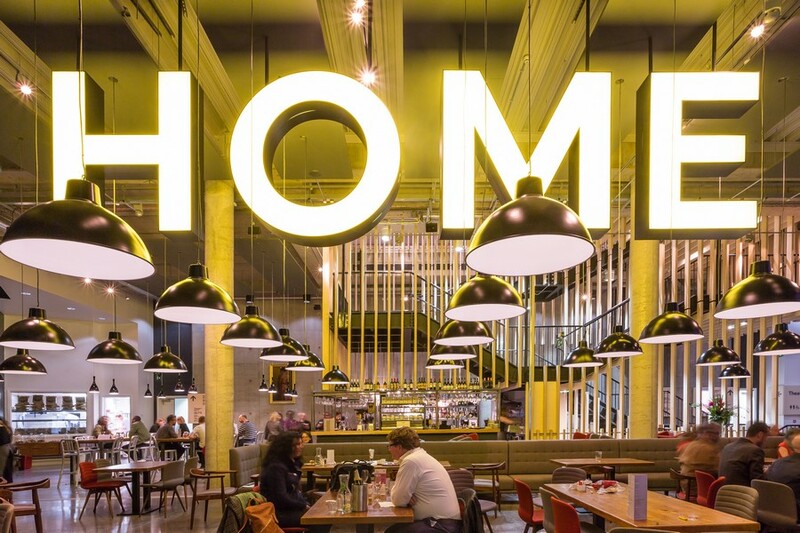 Public exhibition held at Great Northern Warehouse to showcase plans drawn up by Manchester-based architects SimpsonHaugh and landscape specialists Planit-IE to create a new urban quarter that reflects Manchester’s status as a truly global city. 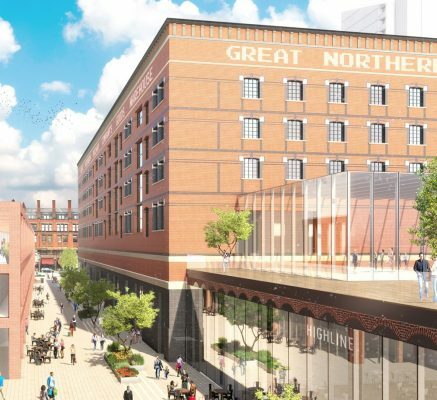 Plans for the transformation of the Great Northern Warehouse and Square have gone on show in Manchester today at a public exhibition organised by the partnership that owns the site, Trilogy Real Estate and Peterson Group. The Exhibition will give the public the opportunity to view the plans and comment ahead of a planning application later in the year. The plans have been drawn up by a team of consultants that includes masterplanner Will Alsop’s aLL Design, architect SimpsonHaugh, Altrincham-based landscape specialists Planit-IE and interior architect Johnson Naylor. Since acquiring the Great Northern in 2013, Trilogy Real Estate and Peterson Group have developing proposals to bring back to life what is a strategically important and historically significant site. At the heart of the proposal, Great Northern Square has been reimagined to create a public space the city can be proud of. This new urban oasis has been designed to boost local biodiversity, provide a place for families to play and for local residents and workers to relax. The existing amphitheatre will be covered over, with a lawn placed on top and broad-leaved trees planted to make the square more attractive and easier to navigate for those passing through. Across the site, public space will be increased by 27%, from 6,162 sq m to 7847 sq m. The designers have placed pedestrian access at the top of their priorities, proposing new high quality, legible and accessible pedestrian routes across the site, lined with front doors, shops and cafes to provide an active, welcoming environment. 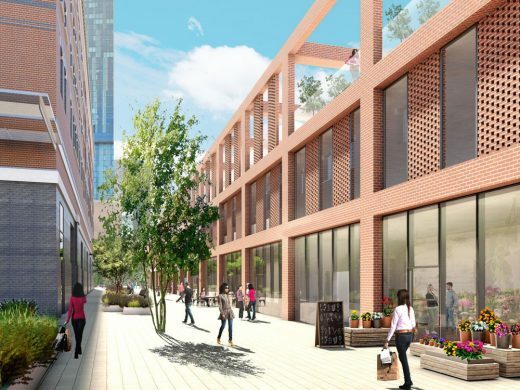 Dean Street, a new pedestrian street, will run parallel to Deansgate, providing retail units ideally suited for independent retailers, cafés restaurants and bars. Public realm in the site’s own “highline” on top of the former railway lines will be activated by relocating the entrance to the existing cinema alongside proposed gym and restaurant entrances. Trilogy and Peterson sees the current use of the Great Northern Warehouse as a car park as completely at odds with the quality and heritage value of the building. 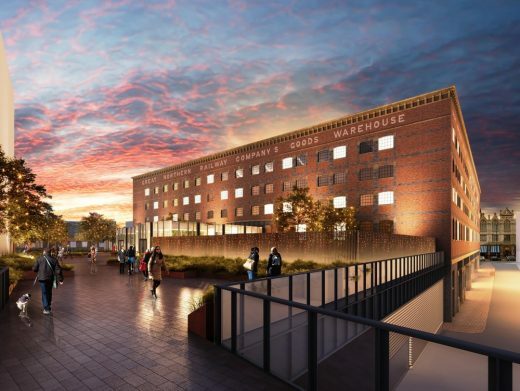 The designs propose to revive the Great Northern Warehouse by converting the upper two storeys to high quality residential accommodation, stripping away modern accretions like the parking ramps to reveal its historic character and conserve its heritage. Up to 100 warehouse-style apartments will be provided in the first phase. 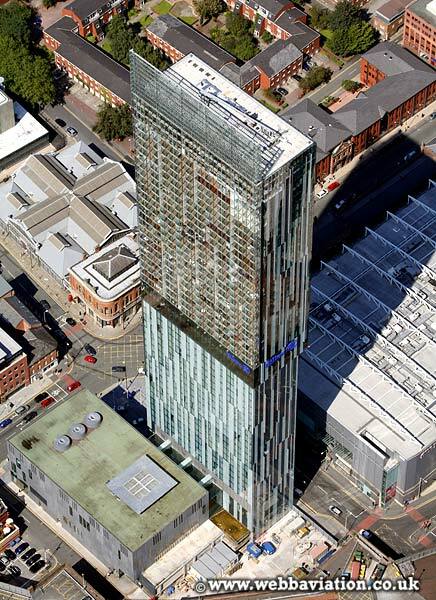 A planning submission for this first phase of the redevelopment of Great Northern, is expected to be submitted in September 2017. 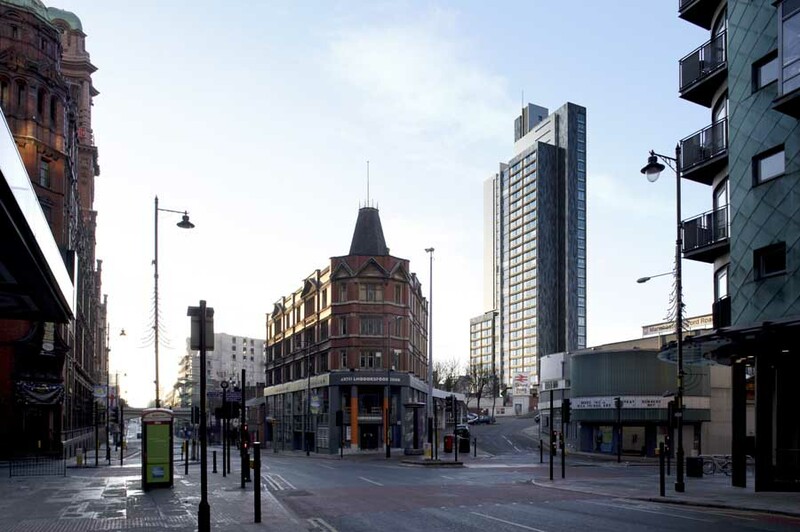 Further phases of the £300m transformation are currently in the early staged of consultation, with plans to deliver the project over the next ten years. Exhibitions will be held on the ground floor of the Great Northern Warehouse between 15:00 and 20:00 on 10 August and 24 August 2017. Entrance is via the Great Northern Square entrance. 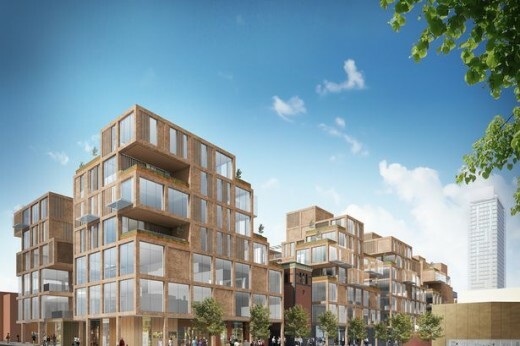 Trilogy is a real estate investment and development business specialising in unlocking the hidden potential of buildings and delivering vibrant mixed-use schemes, with a commitment to place-making. Peterson is a family-owned private entrepreneurial company based in Hong Kong. Through the years Peterson has expanded its real estate portfolio globally and has delivered landmark developments in Hong Kong and the UK. Great Northern’s team of award winning architects and designers has been carefully selected for its expertise, passion and experience in restoring and sensitively converting listed buildings throughout the UK. 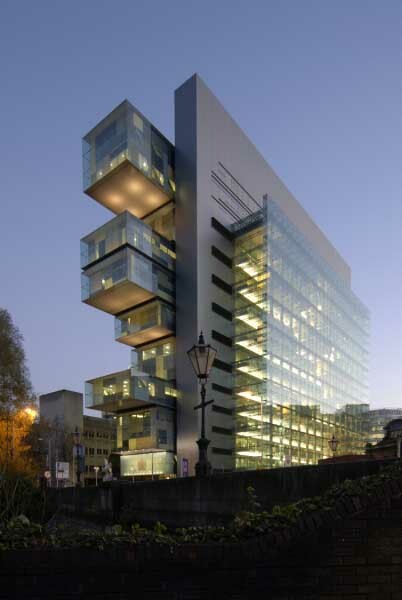 SimpsonHaugh is a Manchester and London based architecture firm and has worked throughout the city on projects such as the Manchester Town Hall Extension, Two St. Peter’s Square and No.1 Spinningfields. 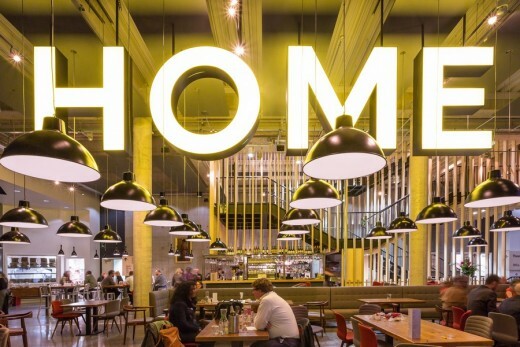 Johnson Naylor specialises in interior architecture and has designed the conversion of listed buildings such as The Hat Factory in London’s Soho. Planit-IE is a creative studio that values healthy places to live, work, and play. From regional strategies through to city streets, squares, parks and gardens, the practice works to create proposals for urban and rural growth are grounded in a respect for the landscape. 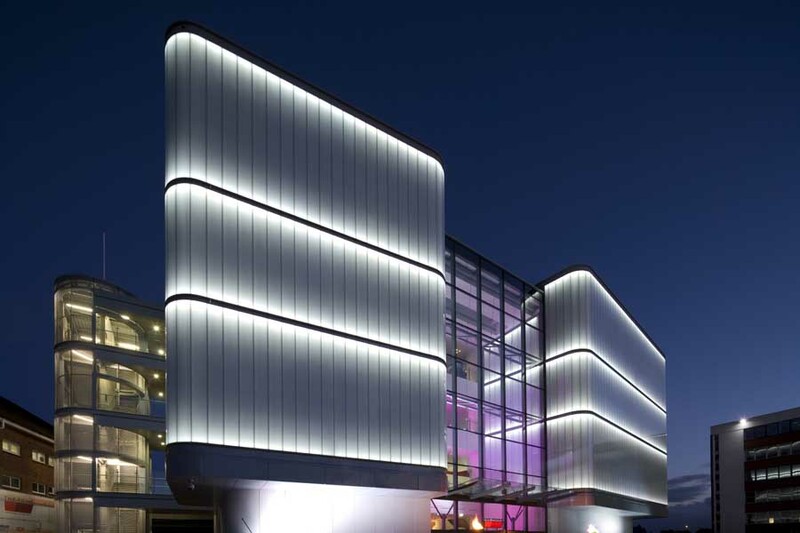 Masterplanner Will Alsop is a prominent architect and artist who established aLL Design in 2011. 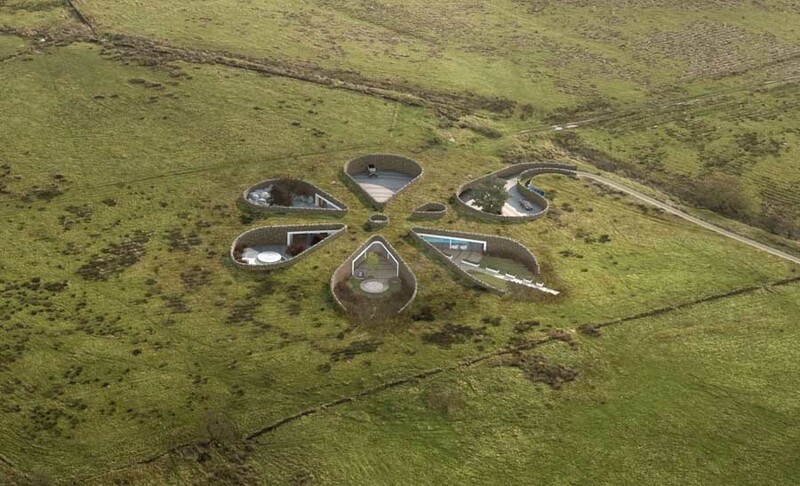 He has been awarded the RIBA Stirling Prize and the RIBA World Award amongst other accolades. 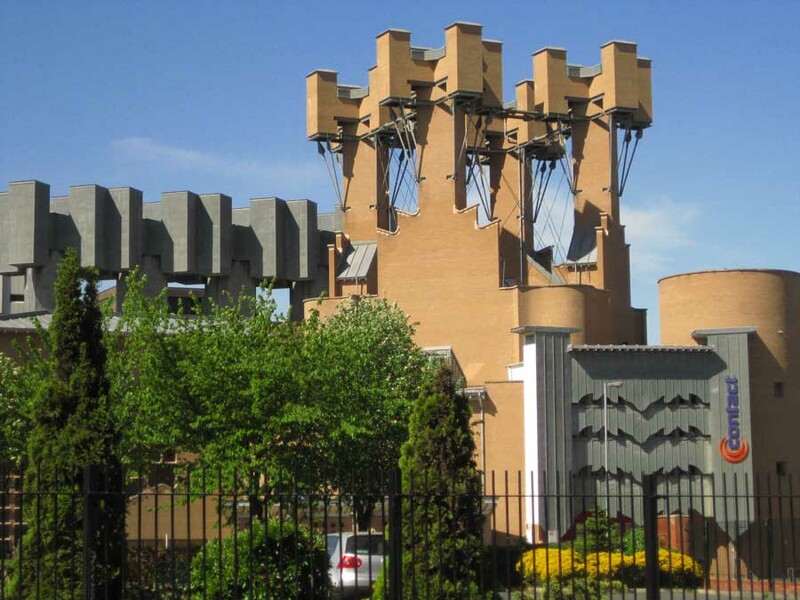 His work encompasses all sectors of architecture including urban design and planning. 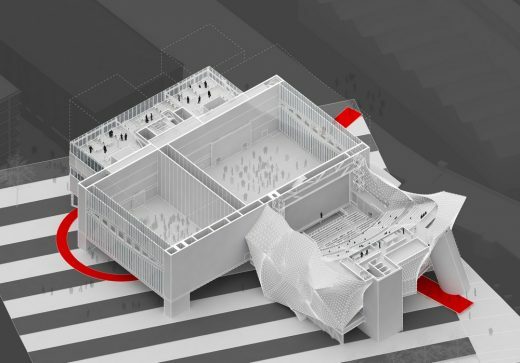 Flagship cultural venue for the North designed by world-leading architects Office for Metropolitan Architecture (OMA) granted planning approval. The theatre will sit at the heart of the new St John’s quarter, being developed by Allied London.